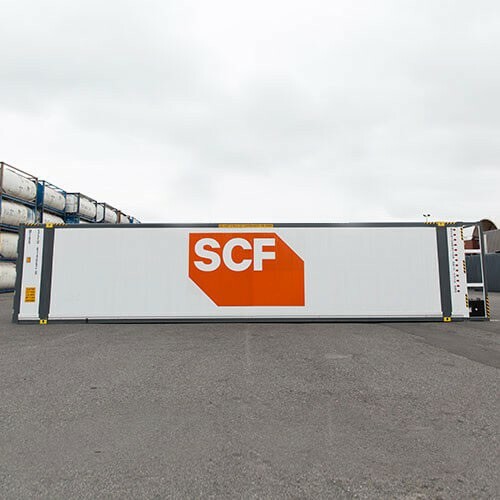 SCF Containers is Australia’s leading container for sale, hire, and modifications company with offices and depots located all around Australia. 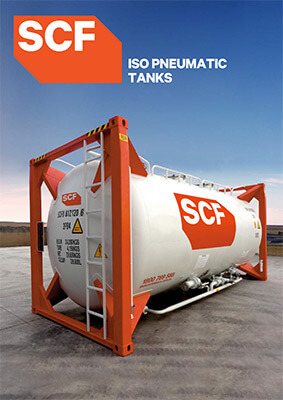 SCF is unique in the logistics, and transportation industry by the fact that we work fully with our clients and customers through the design and manufacturing phase to offer a completely unique and tailored portable building for any occasion. 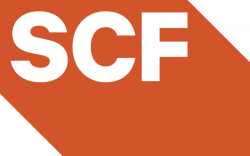 We serve a wide variety of industries for commercial businesses looking for custom building such as mining, markets, start ups, residential, or government needs, SCF Containers has the capability to offer a unique custom building.